How To Recover Deleted Google Analytics Data? 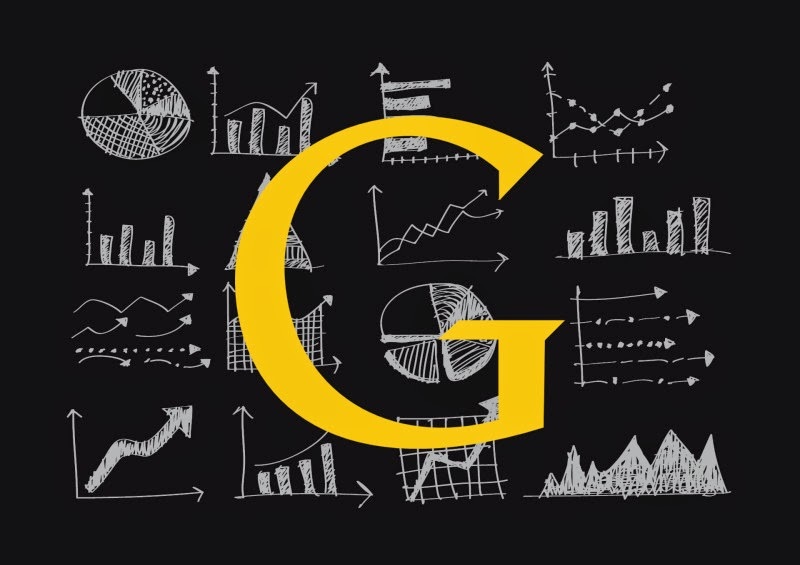 Have you accidentally deleted your Google Analytics data or accounts? Or maybe you were doing a clean-up, but have now decided that the old data could still be useful? Well, worry not because Google Analytics has introduced a new recovery feature. The new "Trash Can" feature will allow users to undo deletes in their Google Analytics account. Google "Trash Can" is a safety net that saves information each time users delete a view, property, or account from Google Analytics. To use Trash Can, Analytics users simply select an account from the Administration tab and click the Trash Can icon. Then a list of deleted information appears, and users simply check off the information they want reclaimed and hit restore to return the document to its previous state. You can see from the screenshot above that a list of deleted data has appeared after clicking on the Trash Can option. You can see the details alongside, and you can change views between Account, Property and View. You can check and Recover any data that is listed. However, there's a catch. Trash Can only stores information for 35 days. After that, it gets deleted permanently. Please note that this feature hasn't officially launched for Google Analytics. However, information is being stored in Trash Can as of today. When the product does appear in Analytics accounts, all deleted information should appear in the Trash Can folder. "We heard from a lot of users that had mistakenly deleted their accounts, properties, and views. Especially in a multi-user environment, mistakes like this happen too often. Trash Can gives users a safety net, a chance to recover things before being deleted forever."